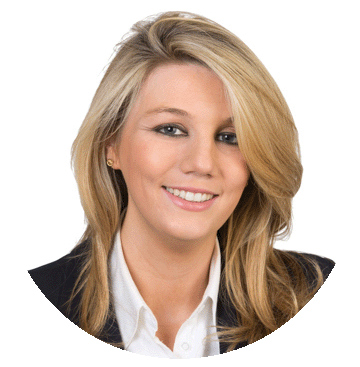 HELEN SWEENEY is a Solicitor in the Commercial and Residential Property Department. She has a broad range of experience across all commercial and residential real estate matters, including large scale acquisitions, portfolio acquisitions and disposals (assets and loans) and commercial landlord and tenant matters. She assists the Insolvency Team in reviewing security, investigation of titles and drafting deeds of appointment of Receivers. Helen has experience in acting for financial institutions in enforcing their security, including the sale of properties by financial institutions as mortgagee in possession and the appointment of receivers. She assists the Litigation Team with property matters subsequent and pertinent to litigation by registering judgment mortgages and attending the Examiners Court regarding Court sales.